QMotion motorized systems feature slim and unobtrusive brackets reducing side light gaps to a 1/2″ on each side—the narrowest in the industry. 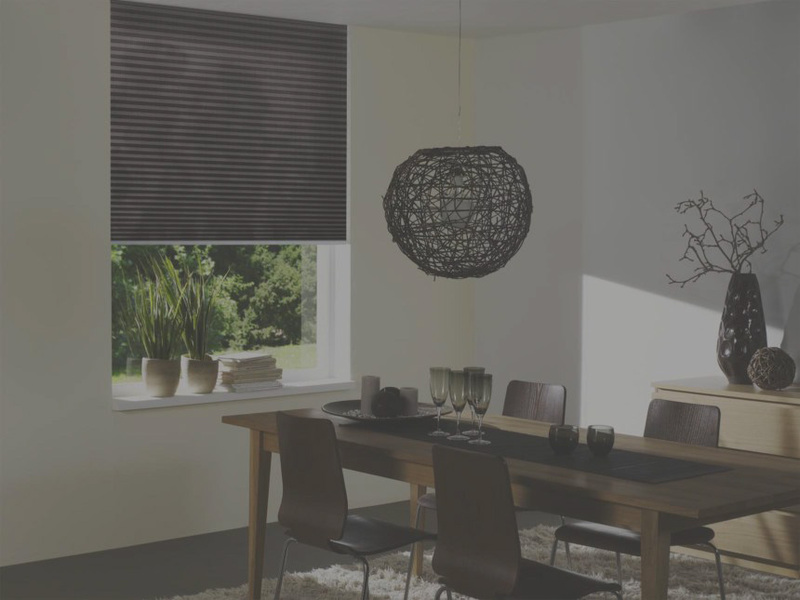 QMotion Shades lead the industry in battery life with our patented technology by putting the batteries inside the tube, providing superior aesthetics with no power wires or antenna showing. Our battery powered shades use D-cell or AA alkaline batteries. The expected battery life for D-cell is up to 3 years, or more, depending on shade size, daily usage, and installation environment. 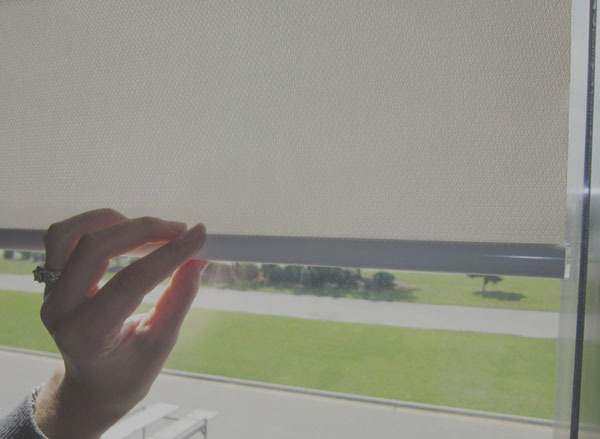 QMotion Shades incorporate patented and unique tug features that allow the shade to open with just a short tug, or be lowered without the remote. QMOTION MOTORS ARE DEVELOPED FOR SIMPLICITY, SUPERIOR FUNCTION AND AESTHETIC ELEGANCE. 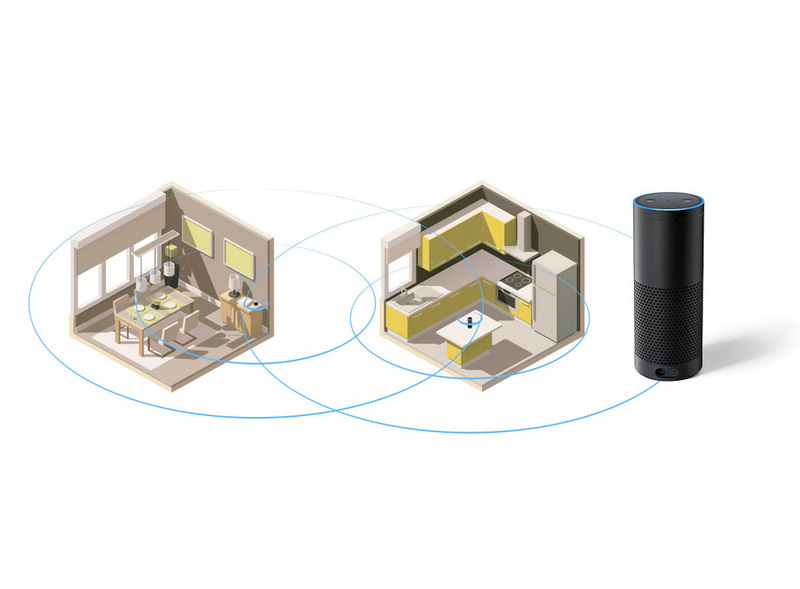 QMOTION HAS FOCUSED ON DEVELOPING BATTERY OPERATED MOTORS THAT MOVE QUIETLY, MORE EFFICIENTLY, AND HAVE BATTERIES THAT LAST YEARS LONGER THAN OTHERS. 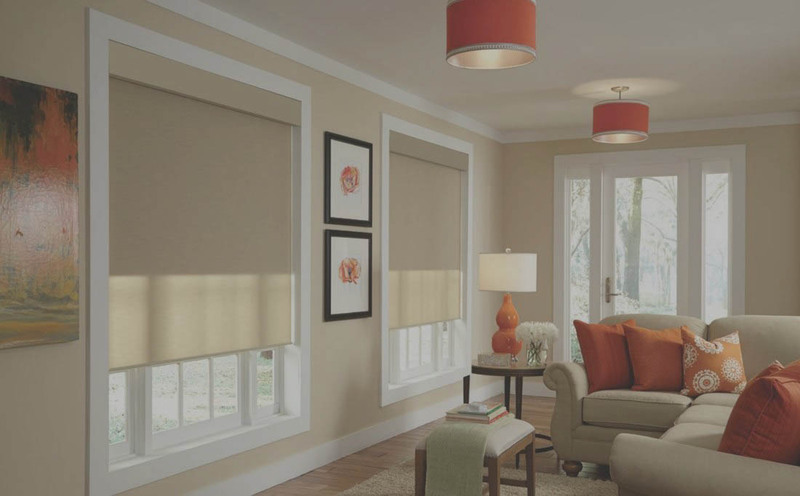 With battery operated shades, simple installation – no wires. Industry leading 1/2” light gaps. Evenly distributed on both sides. Get Qmotion For your Project!